If you’ve heard about parents putting children in daycare waiting lists even before they are born, you’d probably think that they are exaggerating. But they aren’t. Each year, thousands of Aussie parents try to get their children’s names on childcare waiting lists. 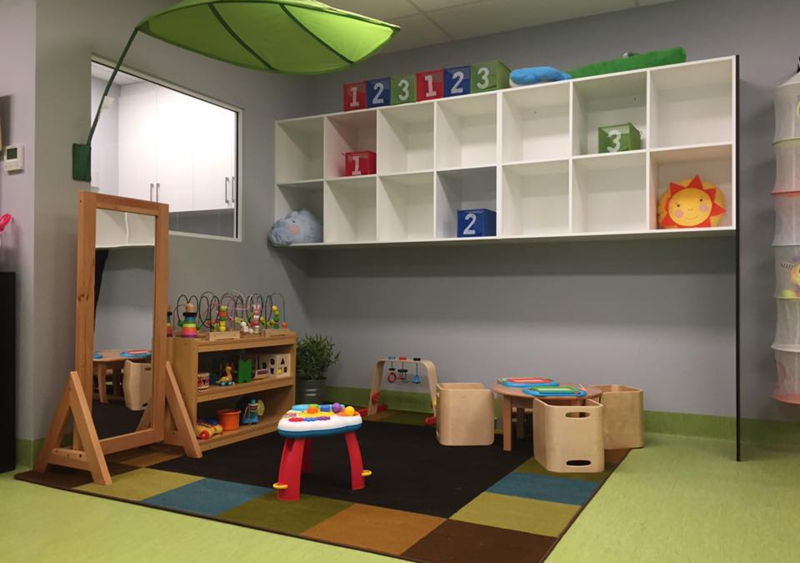 With high demand for childcare centres, getting a daycare placement proves to be quite challenging. The dreaded waiting list is simply a product of our time. Most families have one or two working parents and as a result, they turn to long day care centres and other childcare services to provide all-day care and early childhood education to their children. For enquiries, you may call our centres through our contact page. Currently, more than 1.2 million children attend childcare centres growing at a record 4.6% per year. The high demand for childcare services puts approximately 17,000 government-approved childcare services nationwide at full capacity. Surviving the child care waiting list game takes a lot of patience and perseverance. To help you take it on, here are some waiting list application tips that you need to know. 1. Familiarise yourself with the Australian childcare services. We know that most parents are proactive when it comes to giving only the best to their children but this bears to be repeated. Research is your friend. It is unwise to navigate in unfamiliar waters. Especially for first-time parents, you should use online resources and look for the different types of childcare services available. This includes learning how childcare spots are allocated. How are childcare service spots allocated? For Child Care Benefit-approved childcare services, the government provides several guidelines on how waiting list spots are prioritised. 2. Start your planning as soon as possible. We have mentioned earlier that some parents apply for daycare waiting lists even if they haven’t given birth yet. 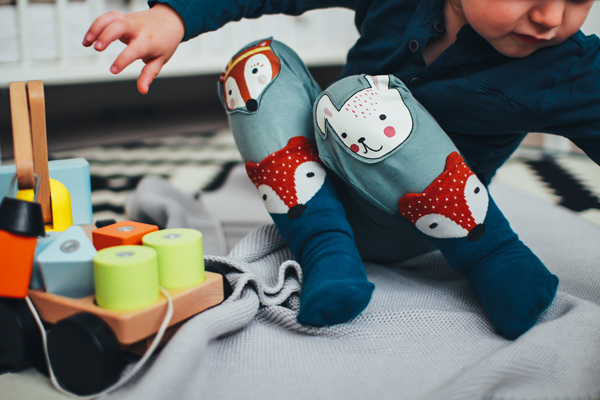 With the current demand for childcare services at an all-time high, putting your child’s name in waiting lists at least 12 months before you need the service can save you a lot of the hassle. After all, areas with high demand have more than a year-long wait lists. Based on parent experiences, the best time to apply is a few months into your pregnancy. 3. Get in touch with the centres regularly. Aside from general guidelines, most daycare service providers have their own waiting list application policy. The best way to know more is to enquire directly to your choice of daycare centres. Ask about the general procedure and the estimated time that it would take for you to get a spot in their centre. Keep in touch with the centre by calling them at least once a month. It is prudent to keep your contact details updated in case they need to call you in the future. Here at The Berry Patch, we have created a simple and easy preschool registration procedure. Simply accomplish our waiting list application online form and you’re done! You will be notified as soon as your child secures a spot in any of our centres at Kellyville Ridge, Rouse Hill, Pemulwuy, Greystanes, and Brighton-Le-Sands.